Waterproofing, vapor barriers, walls, flooring, insulation, windows, dehumidifiers... 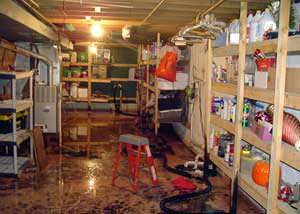 When it comes to basements and crawl spaces, we can do just about anything! 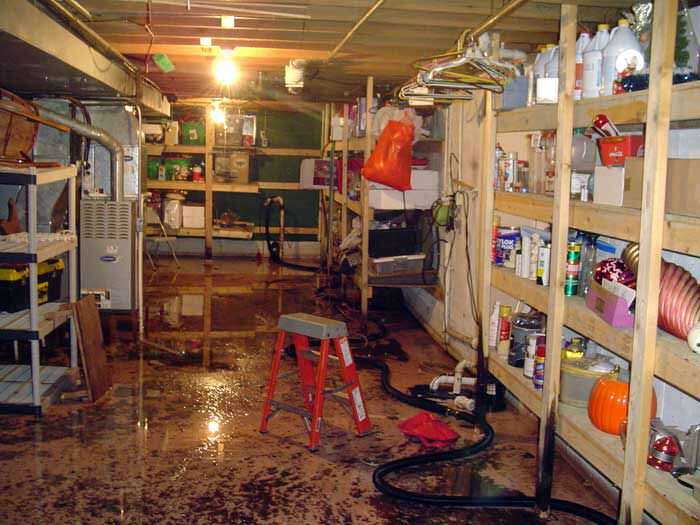 As an added courtesy, we like to mail along a copy of one of our full color basement and crawl space books, which detail everything you need to know about your below-grade space, as well as information about our products and services. We offer our services to homeowners throughout Southeast Saskatchewan and Southwestern Manitoba, including Regina, Brandon, Yorkton, the surrounding areas of Estevan, Weyburn, Dauphin, Melville, Virden, White City, Moosomin, Fort Qu'Appelle, Esterhazy, Souris, Pilot Butte, Roblin, Russell, Indian Head and nearby. Contact us by phone or e-mail today to schedule an appointment!